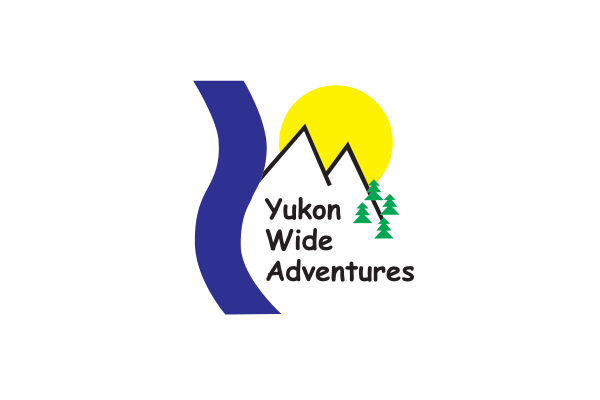 With more than 20 years of experience, Yukon Wide Adventures is a leading and award-winning adventure tourism operator in the Yukon. 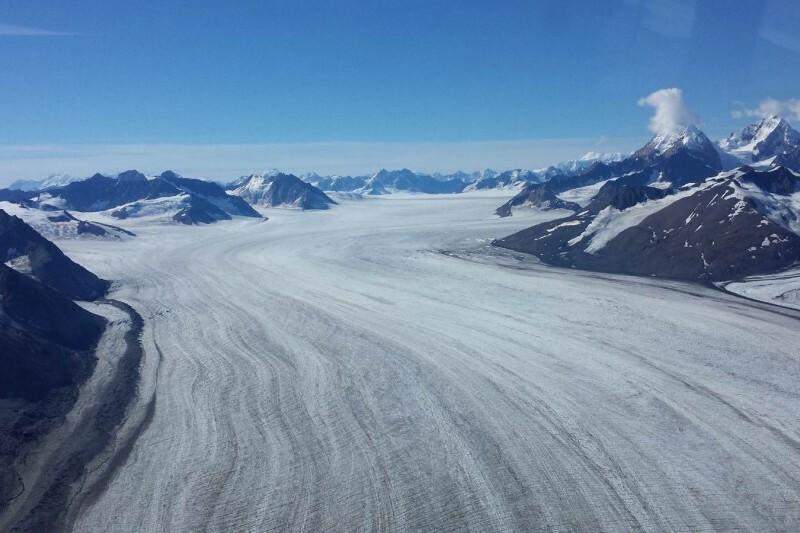 We plan and guide your adventure of a lifetime. The satisfaction and safety of our customers are very important to our company. 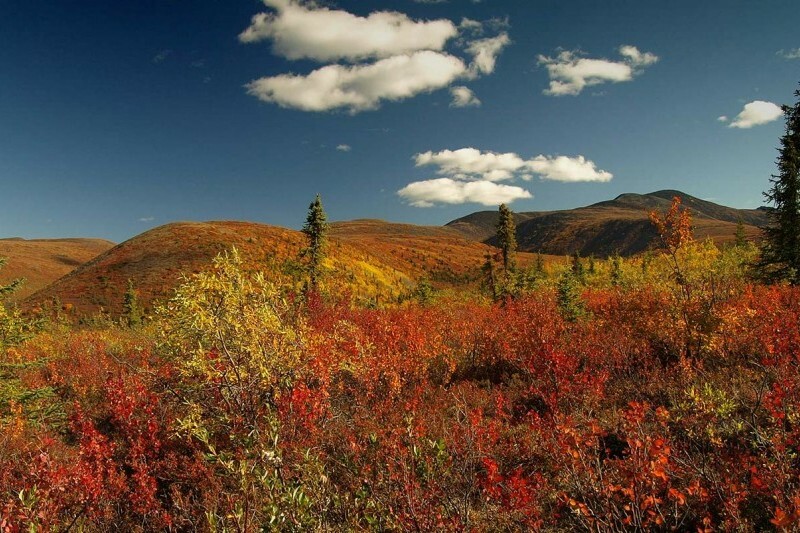 It is our goal to show our clients the untouched nature and unique biodiversity of the Yukon. 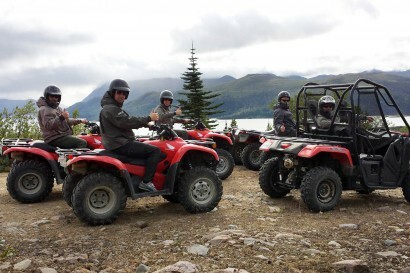 We prefer travelling with small groups to guarantee an unforgettable experience and nature display. We provide year-round wilderness outdoor activities. 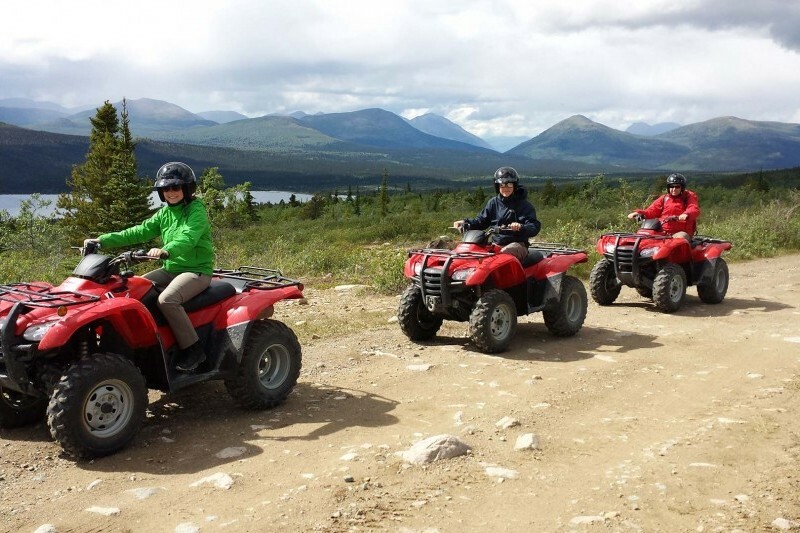 Our services include the planning of individual tours, canoe/kayak/SUP and equipment rentals, all ground and fly-in transportation, motorhome and camper rentals as well as accommodations in log cabins. 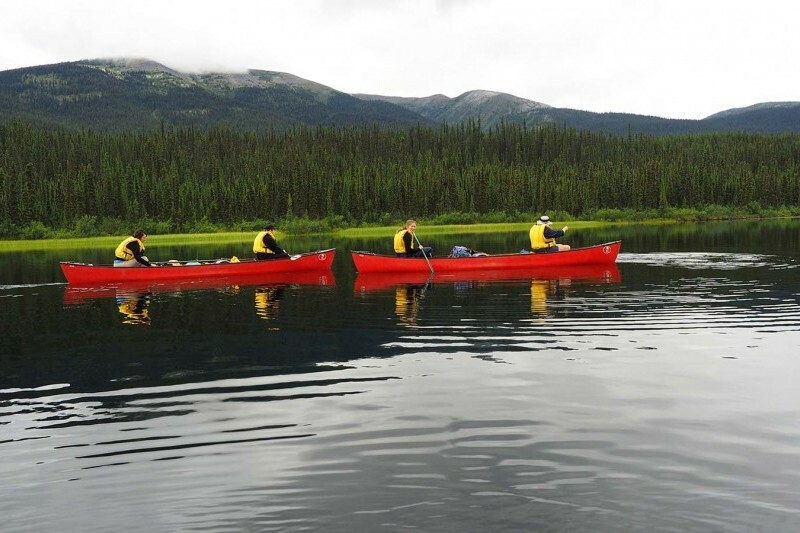 We offer professional canoe, hiking, wildlife, quad tours, city hikes and bike tours as well as custom-made tours Yukon-wide. 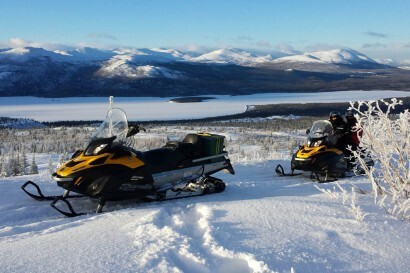 On top of our year-round guided tours, we also offer a variety of typical Yukon winter activities to give you an experience that lasts a lifetime. We create your adventure of a lifetime. 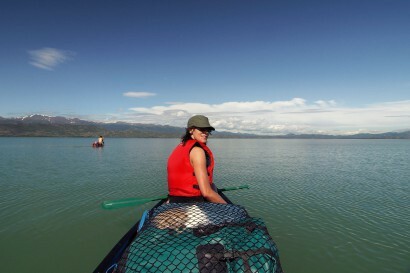 Professional service from a Yukon River Quest champion – We know paddling!